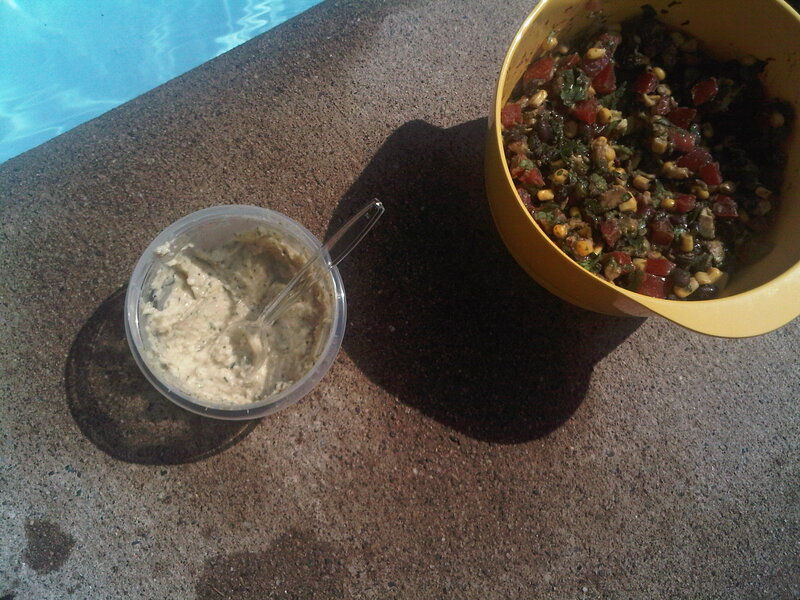 I found this recipe online while perusing foodgawker……it seemed easy and fresh and summery! You have GOT to try this. It was A HUGE hit. People didnt know what to make of it at first….and then they kept going back for more. Perfect to have as an app, sitting on the side of the pool. 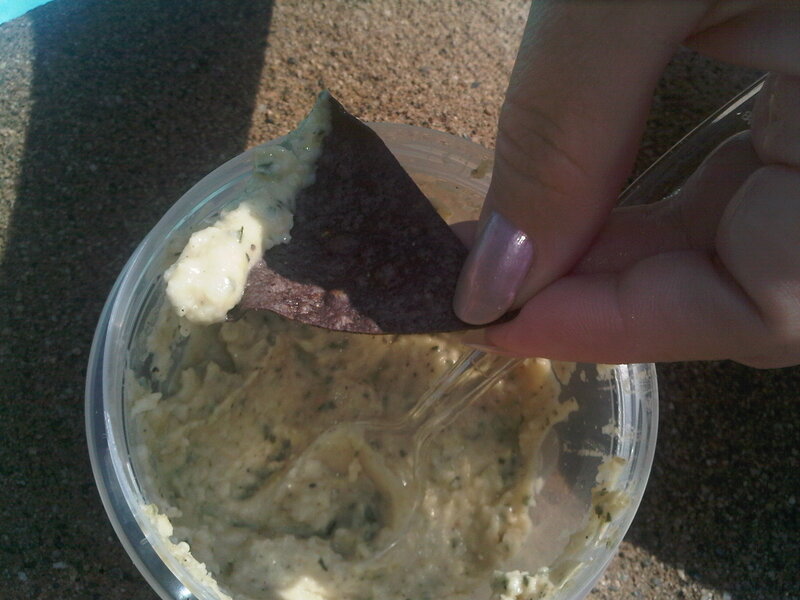 This dip is healthy and sophisticated. It would go well with tortilla chips or pita chips. Add the beans, garlic cloves, lemon zest, and lemon juice to the bowl of a food processor and process until smooth. With the machine running, drizzle the olive oil into the bowl. 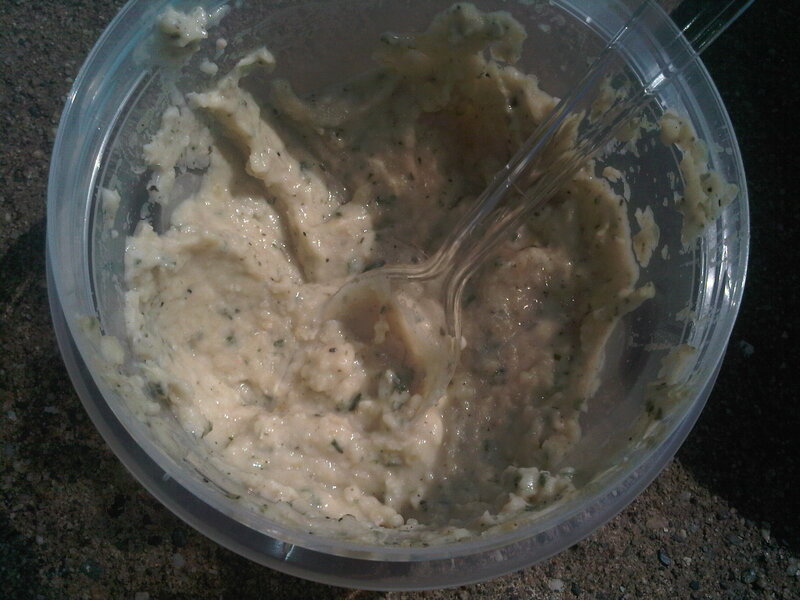 Add in the rosemary and salt and pepper to taste, blend until combined. Add more olive oil if you want a smoother consistency. Transfer to a bowl and serve.